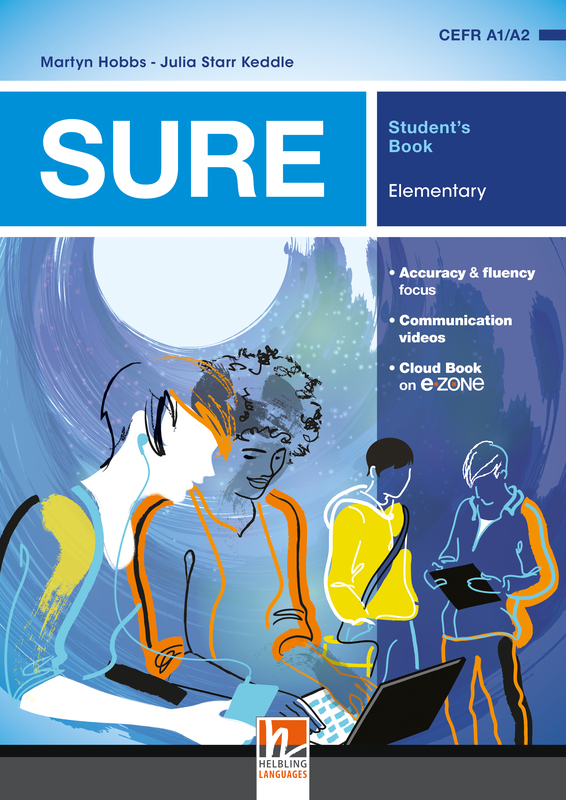 SURE is a new 4-level course book by successful author team Martyn Hobbs and Julia Starr Keddle for today’s digitally native and globally aware students. 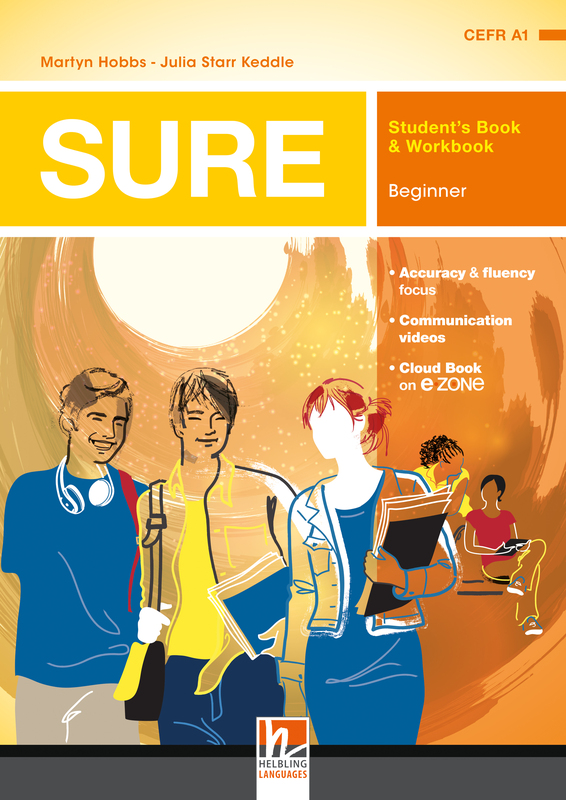 SURE presents appealing, contemporary themes integrated within a grammar syllabus aligned with the CEFR and Cambridge English (Key, Preliminary and First) plus Trinity (ISE Foundation, I and II) exams. SURE is the result of extensive research carried out with students and teachers. 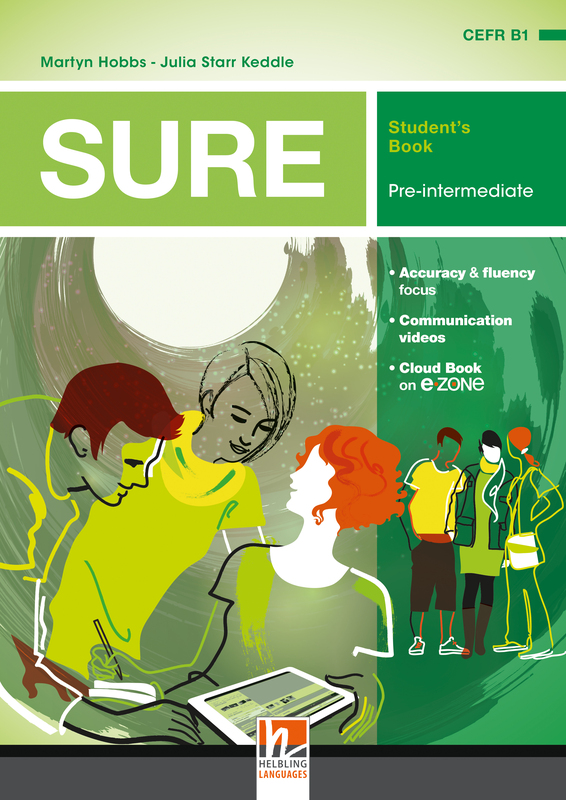 SURE is an effective tool for the classroom which also allows students to learn autonomously at home. 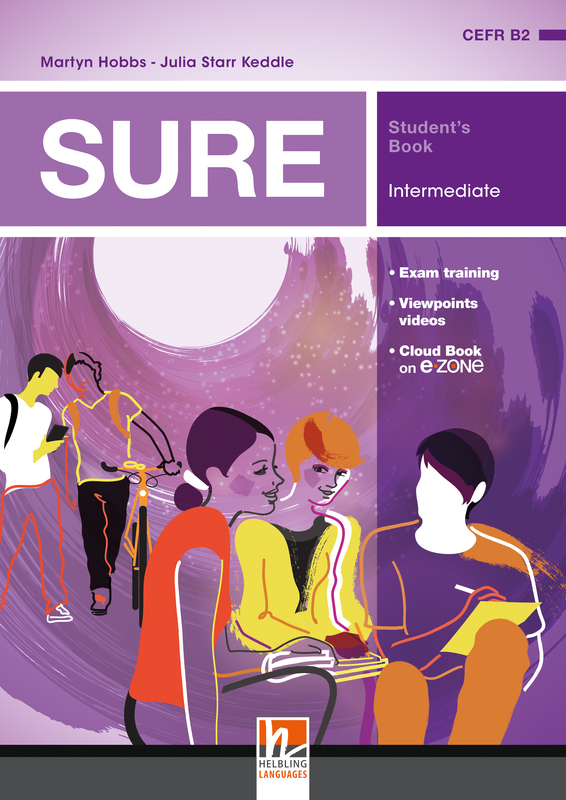 SURE guarantees a smooth and systematic start to each level thanks to its unique syllabus which revises previously learned language through a range of fresh new topics.